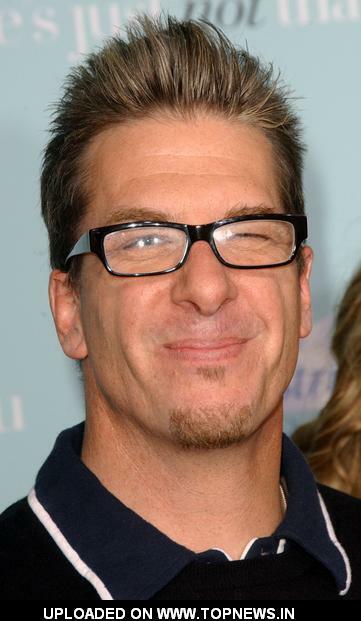 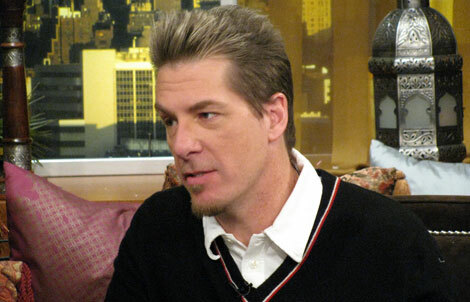 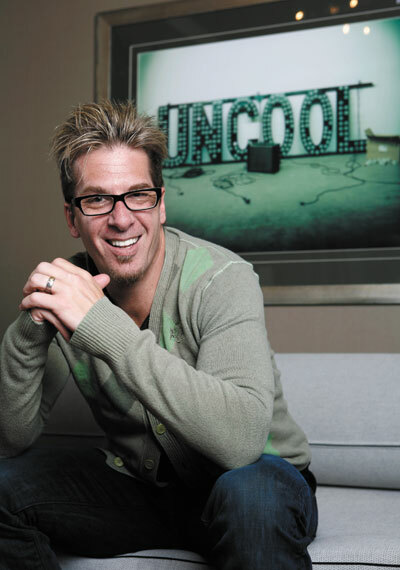 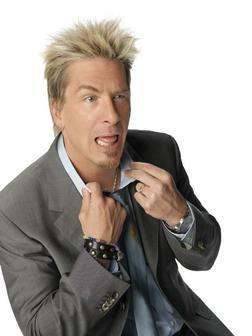 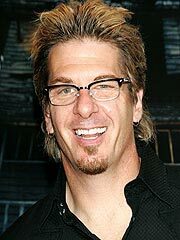 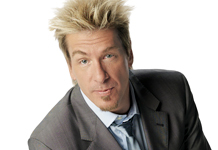 Greg Behrendt | Celebrities lists. 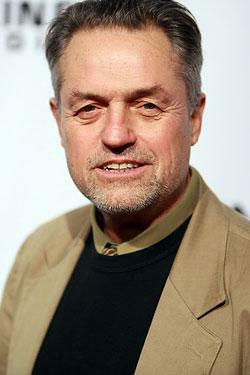 Worked like: Actor, Producer, Writer, Thanks. 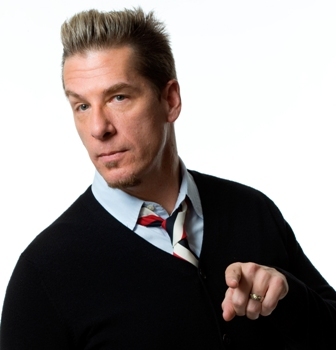 Last was: 009 - He's Just Not That Into You.